We offer AASCO flywheels for most Porsche models. 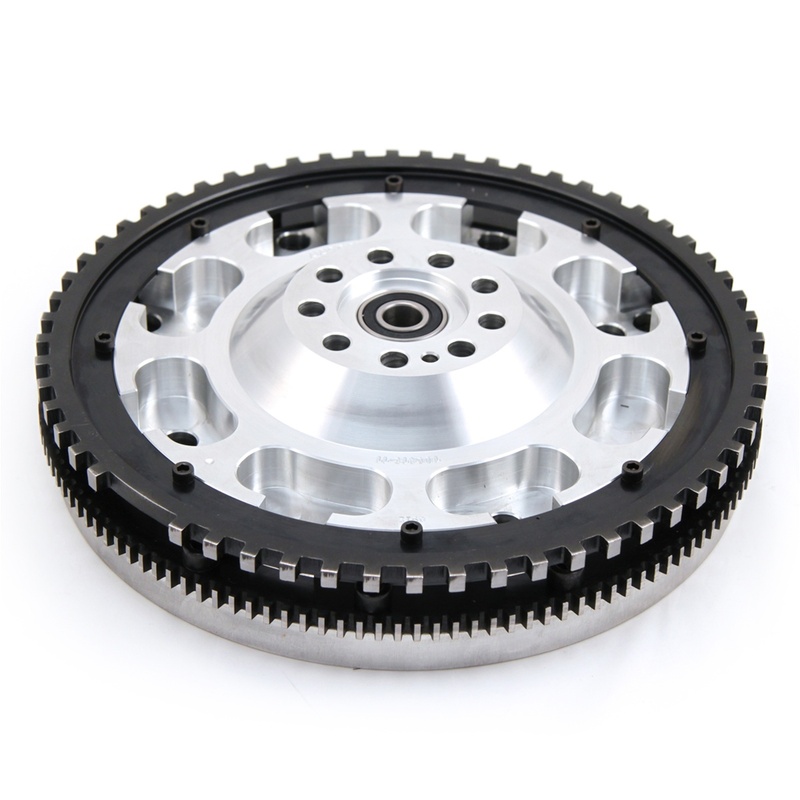 Adding a lightweight flywheel will give you a performance gain, weight savings, and free revving which will make heel/toe driving more fun! For the correct fitment and pricing please contact us. -One year limited warranty on production components-.